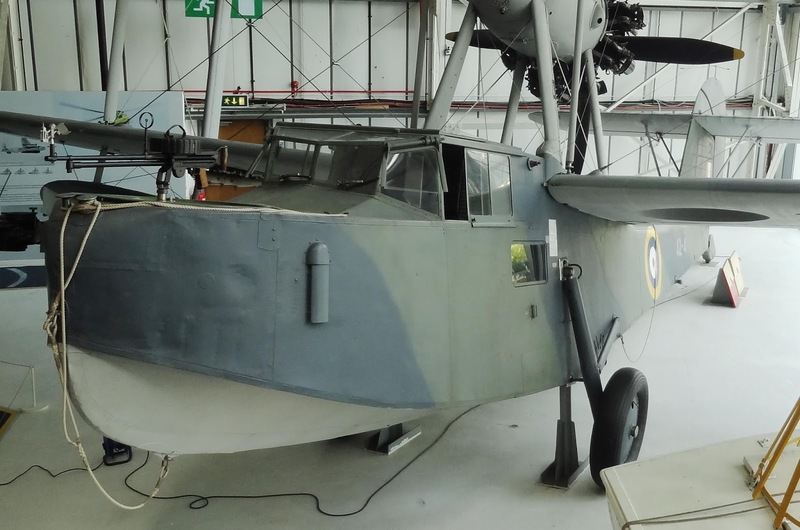 Comments:The Walrus amphibian formed a vital part of the British Air-Sea Rescue service during World War Two. 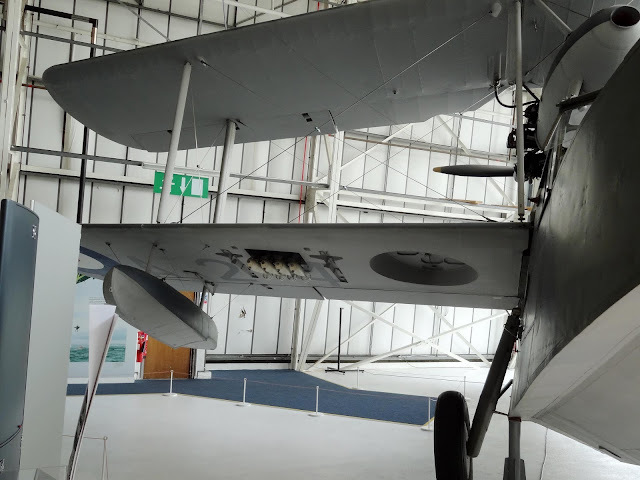 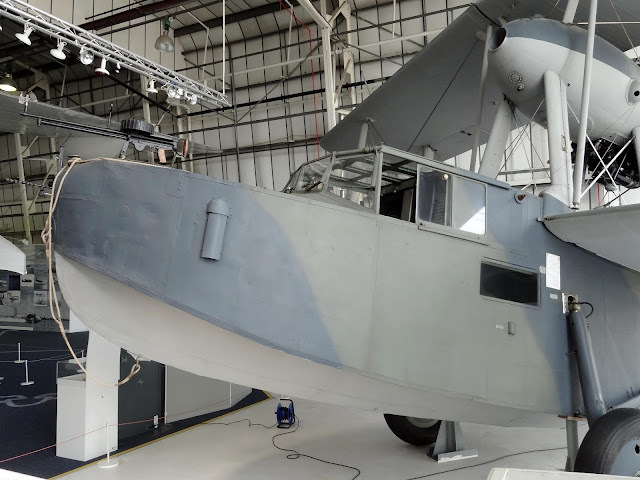 Slow and ungainly, the Walrus was nevertheless a most welcome sight for more than 7500 Allied airmen who were saved from the sea after they had been forced to 'ditch'. 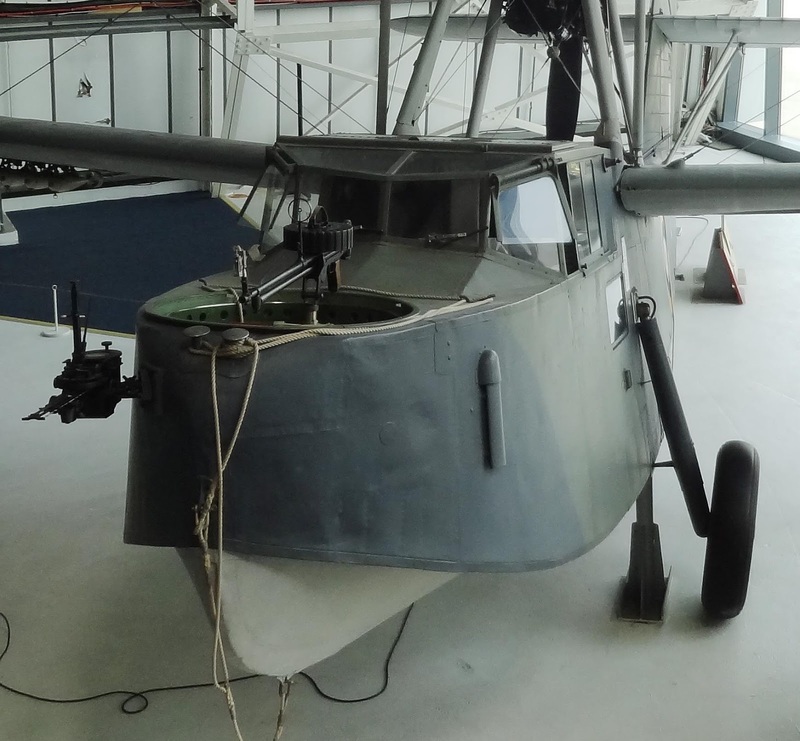 The prototype appeared in 1933, the latest in a long line of successful amphibians designed by R.J. Mitchell. An order for twenty-four followed from the Royal Australian Air Force who required a reconnaissance amphibian that could be catapulted, with full operational load, from warships. 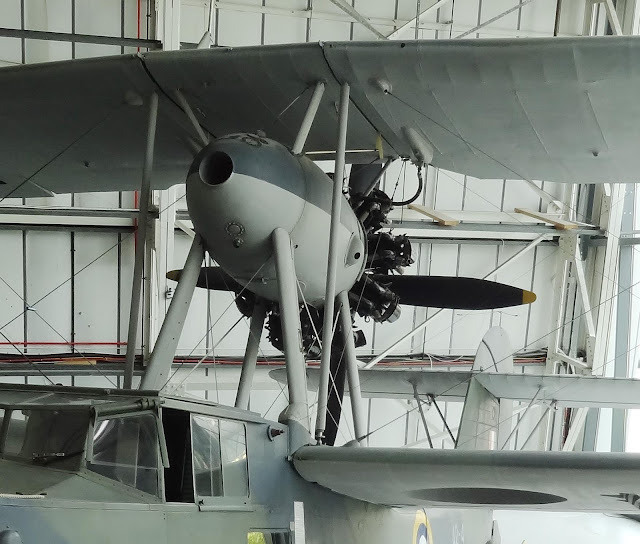 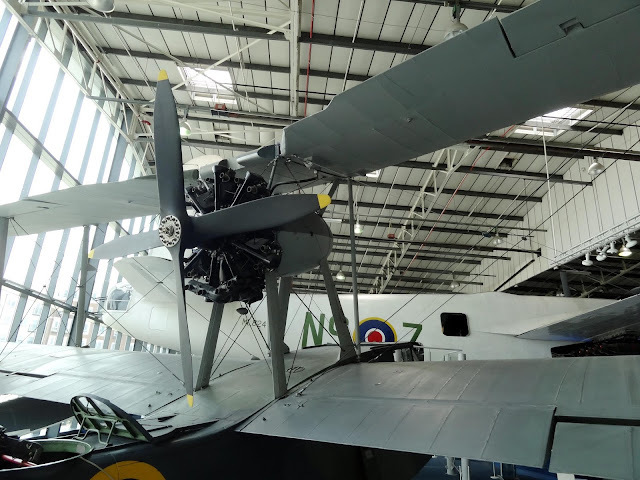 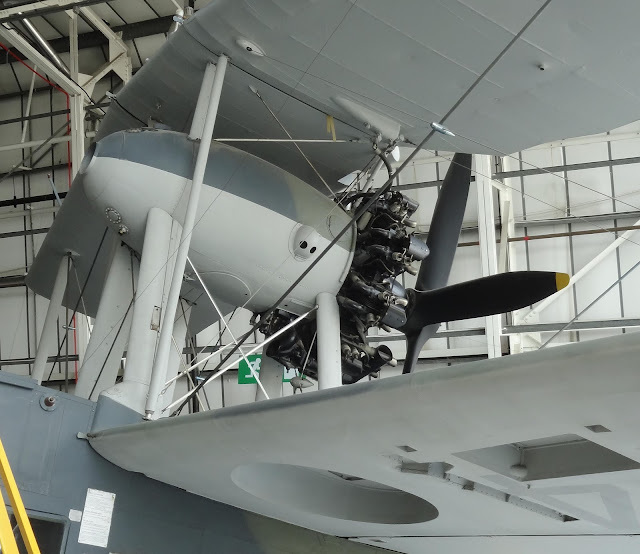 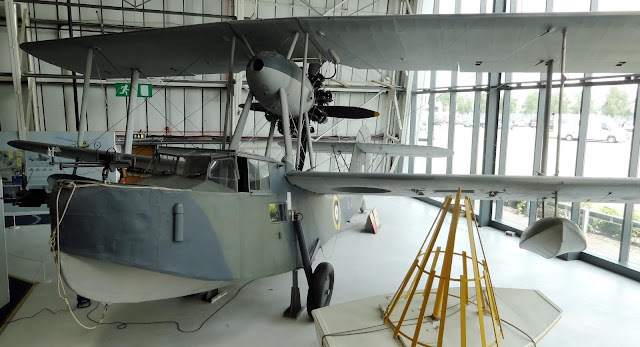 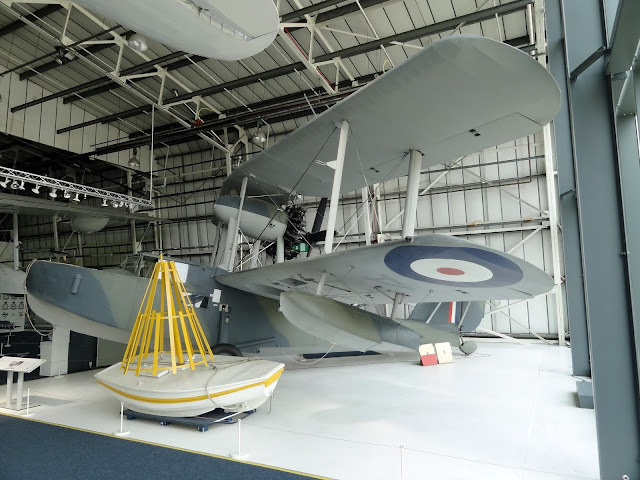 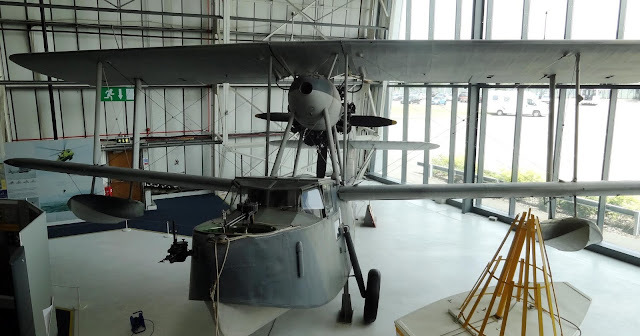 Known to the Australians as the Seagull V, the type was also ordered for the Royal Air Force under the name Walrus.All the metal hulled Walrus Mk I aircraft were manufactured by the parent company Supermarine. However, with Spitfire fighter production building up, responsibility for construction was transferred to Saunders Roe Ltd.(Saro). Most ASR Walruses were the wooden hulled MkII built by Saro which provided a marked improvement in take off and landing on water. 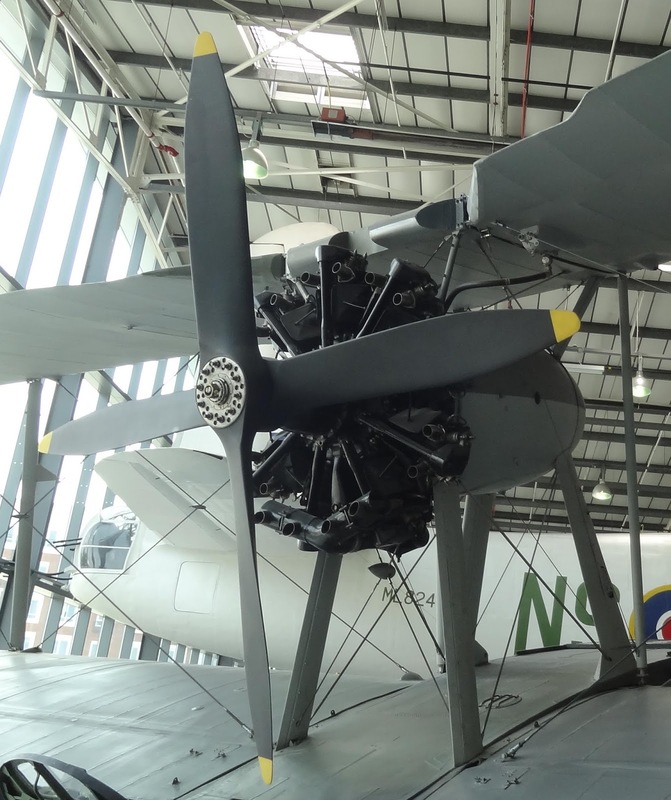 When production ended in January 1944 Saro had built 461 of the total of 746. 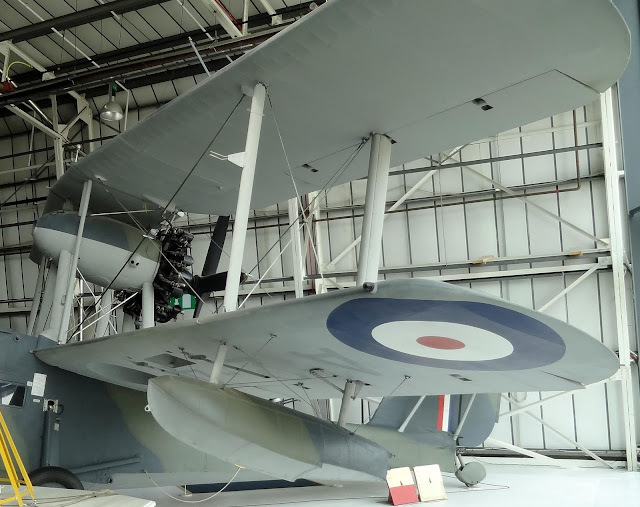 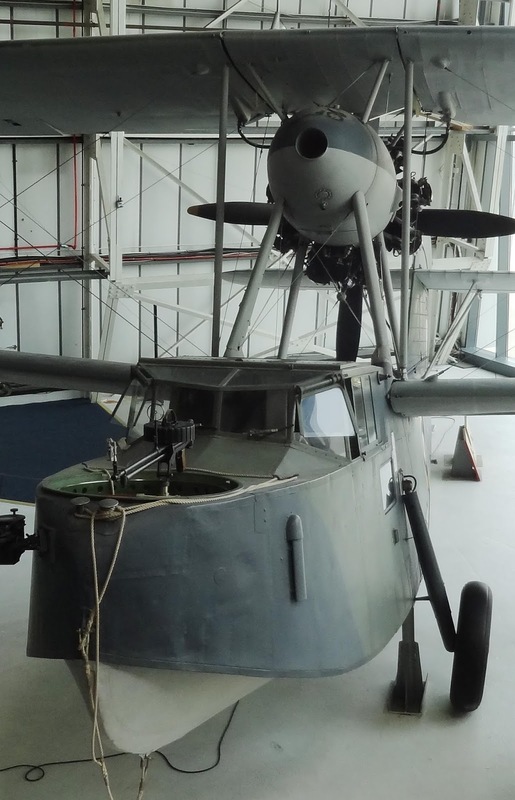 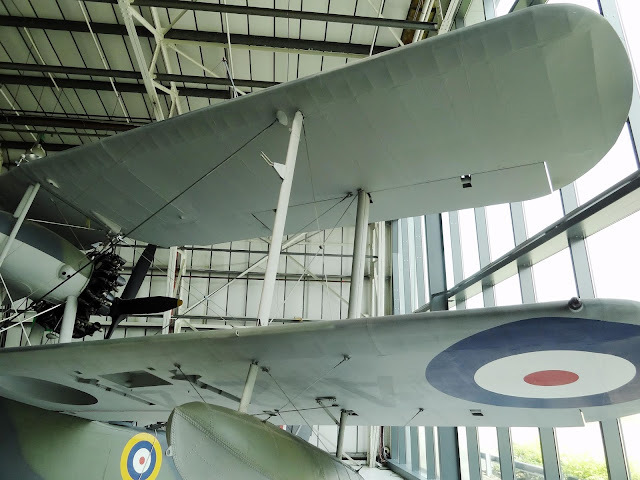 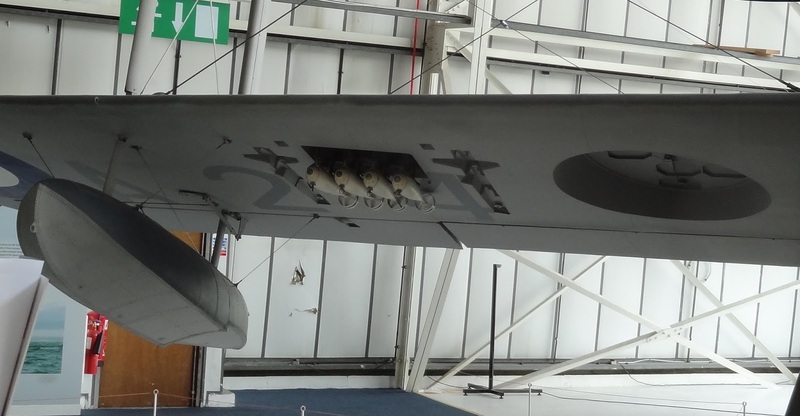 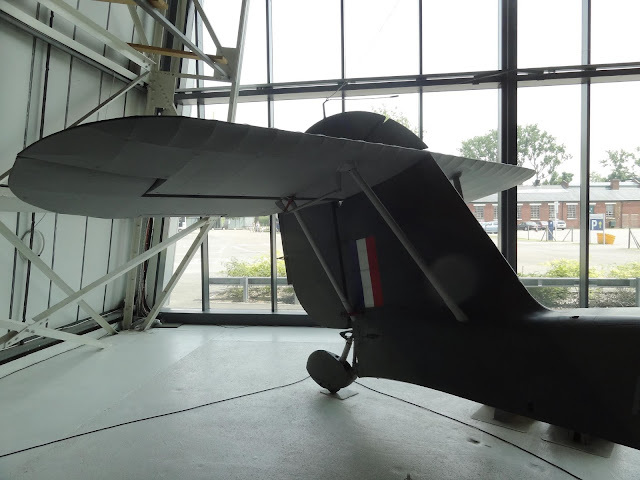 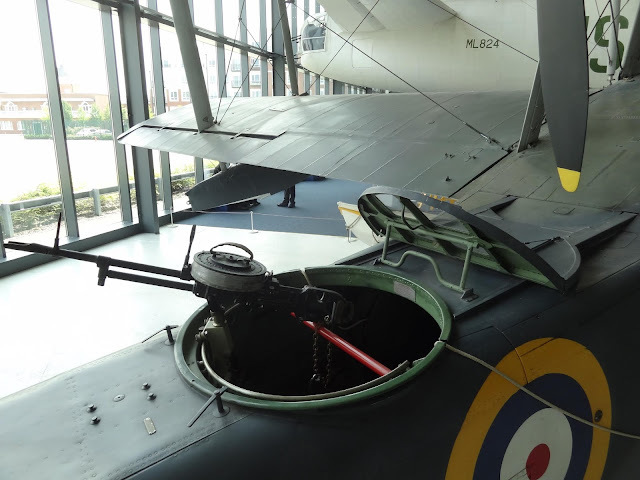 Perhaps surprisingly, it was the first British squadron service aircraft to have a fully retractable main undercarriage and a completely glazed cockpit.